Japanese automaker Honda has high hopes for hydrogen fuel cells and their use in clean transportation. The company is not alone, of course, as most major automakers have plans concerning the use of fuel cells in a new generation of vehicles. Many of these automakers have plans to launch their hydrogen-powered vehicles in 2015, but Honda believes that only a small number of fuel cell vehicles will be sold when they are officially launched. Honda has plans to launch its new hydrogen-powered vehicle next year, but the company is anticipating that sales will be lacking. While the automaker has invested heavily in the development of new fuel cell technology that is both less expensive and more efficient, consumers have yet to be won over by the concept of fuel cells. Many people prefer the concept of conventional electric vehicles that make use of a lithium-ion battery. Other issues, such as the lacking fuel infrastructure needed to support fuel cell vehicles, are expected to contribute to low sales. While low sales would typically turn automakers off to a particular concept, Honda believes that hydrogen fuel will play a major role in the future of transportation. The automaker believes that demand for fuel cell vehicles will reach a new high in the coming years. 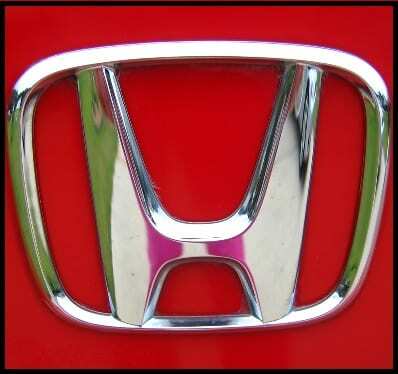 In order to accommodate demand, Honda expected to significantly increase its production of fuel cell vehicles in 2020. By this time, the automaker believes that most of the world’s favored markets will have a comprehensive fuel infrastructure in place to support these vehicles. Honda is touting the high quality of its next generation fuel cell vehicle and is continuing to invest in the development of new fuel stations in California and elsewhere around the world. The automaker is just one among many that have high hopes for fuel cells. Honda is currently working with several programs in the United Kingdom and Germany, helping establish a working fuel infrastructure and promote the adoption of fuel cell vehicles.